Cream and honey make any recipe richer, more luscious. 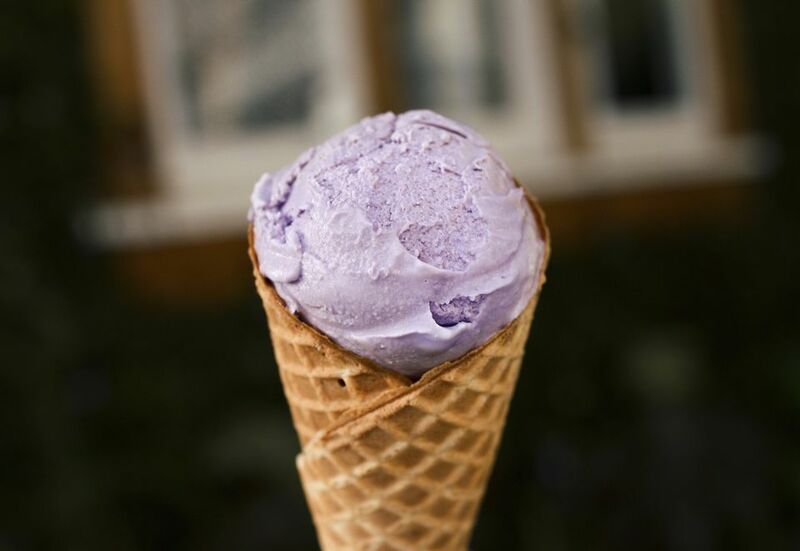 This lavender honey ice cream recipe takes the winning flavor combination and makes it even more luxurious with the addition of infused lavender buds. Simply put, this lavender ice cream is dreamy. Add the heavy cream, milk, honey, and lavender to a medium saucepan set over medium heat. Stirring occasionally, bring the lavender cream mixture to steaming. Check to see that the honey is completely dissolved into the cream and then remove the pan from the heat. Allow it to rest at room temperature for 15 minutes. Using a ​fine-mesh sieve, strain the lavender cream and discard the solids. Chill the mixture for 1 hour and then freeze it in an ice-cream maker according to the manufacturer’s instructions.